Colors play a very important role in our lives, whether we realize it or not. They have the ability to affect our emotions and moods. 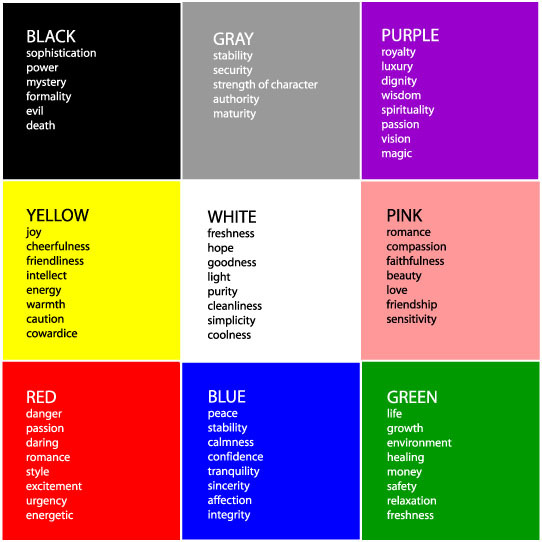 Colors can have meaning and project qualities we would like more of in our lives.